To enable us to care for the best interests of your child, it is important that the ESSEX GOLF UNION are aware of any medical condition, allergy or illness that your child may suffer, or whether he/she is currently receiving medical treatment of any kind. Please indicate below, in confidence, any health related matter of which you think we should be notified, including details of any prescribed medication and dosage, or special dietary requirements. The Equality Act 2010 defines a disabled person as ‘anyone with a physical or mental impairment, which has a substantial and long term adverse effect on his or her ability to carry out normal day to day activities’. If it is required for any medical or surgical treatment recommended by competent medical authorities, where it would be contrary to my child's interest, in the doctor's medical opinion, for any delay to be incurred by seeking my personal consent. 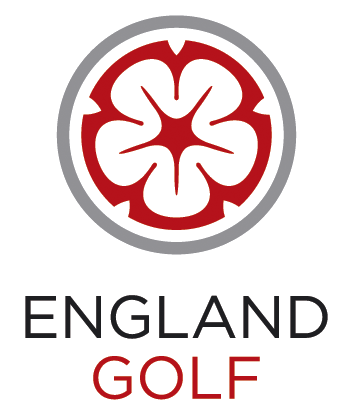 I also understand that the Essex Golf Union may pass on our contact details ONLY, to third parties in the UK who are delivering golf related activities which may be of interest to myself or my child. Please Tick this box if you have read this statement and provide consent for the transfer of such information. Privacy Notice: You will have the right to access the data we hold about you and to withdraw your consent for us to hold that data or process it. If so, please contact the County Secretary at the Essex Golf Union County Office.